Here are the winners for the Tourism awards announced last night in The Pas. 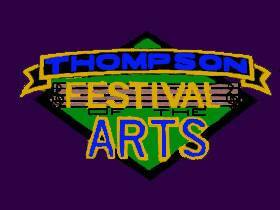 Support local dancers, musicians and artists during the 2019 Thompson Festival of the Arts. 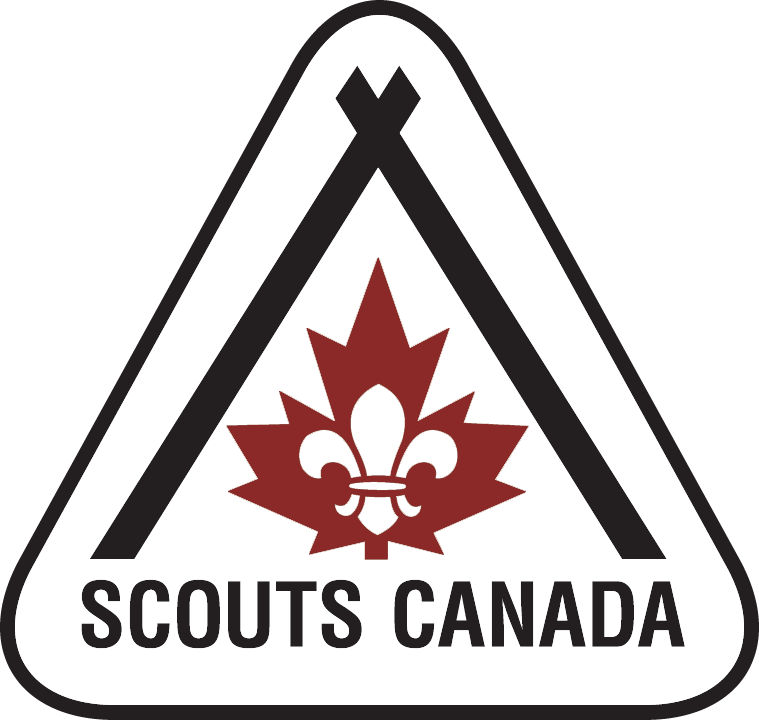 Delvene Langan encourages volunteers to share their time to help the local Scouts program. 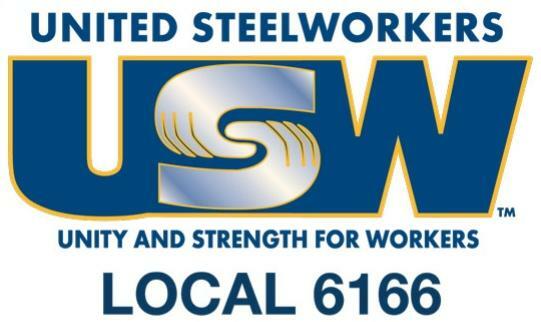 Rob Ellsworth provides details about the day's significance and the Thompson event at the USW Local 6166 Union Hall. Thompson individuals and groups are well-represented at tonight's Awards Gala.